I’m still trying to digest all that I learned in a 2 day whirlwind at the Texas Computer Education Association Conference in Austin this week. One of my last sessions was presented by the inimitable Leslie Fisher, who never ceases to make me laugh. She started the session with this video, and I thought it would make a good Phun Phriday video for everyone! Of course, my mind never stops thinking about education possibilities. Even though it’s a parody, I thought of using it for a S.C.A.M.P.E.R. lesson for some of upper elementary students. The parody takes the “M” in the acronym (which stands for “Magnify” or “Minimize”) to a new level. What other crazy parodies could your students imagine with the rest of S.C.A.M.P.E.R.? creative thinkingeducationFun FridayiPhone 5 ParodyS.C.A.M.P.E.R. I can’t help it, though. I am constantly amazed by the absolute brilliance and creativity of people who post projects on Kickstarter. An-n-n-nd, it’s Fun Friday, so I get to write about whatever I want today, right?!! This latest project is open for funding until September 15th, so if you want to pledge $40 so you can be one of the first to receive your own Dino Pet in April 2014, then act now! The project has already met its funding goal, so it should be set to go! 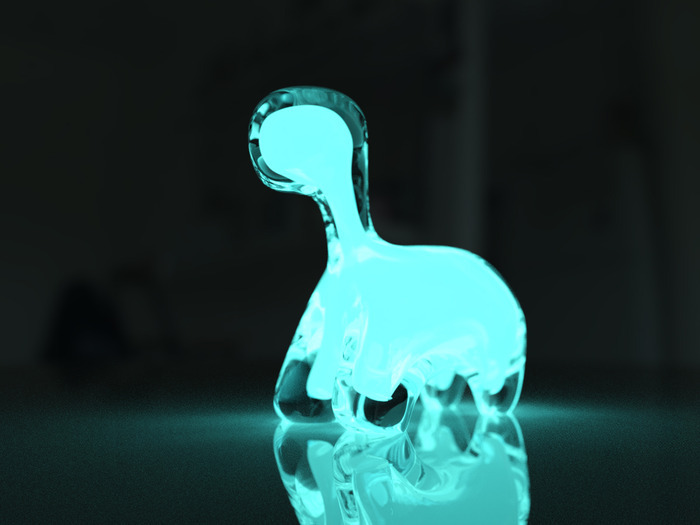 The Dino Pet is, in the words of Yonder Biology, a “living, interactive, bioluminescent pet.” Using dinoflagellates that emit a blue-green light from within their 3D printed dinosaur capsules, the creators have managed to create a toy and biology lesson all rolled up into one. Got a Lego enthusiast in your class? Show him or her this, and you will be sure to get a passionate reaction. You might want to be careful, though. I mean, it’s one thing to look at it online, but to travel where it is and actually sit inside might become your Lego pal’s next obsession. By the way, be sure to visit the article. There are a lot more pics and even some video. 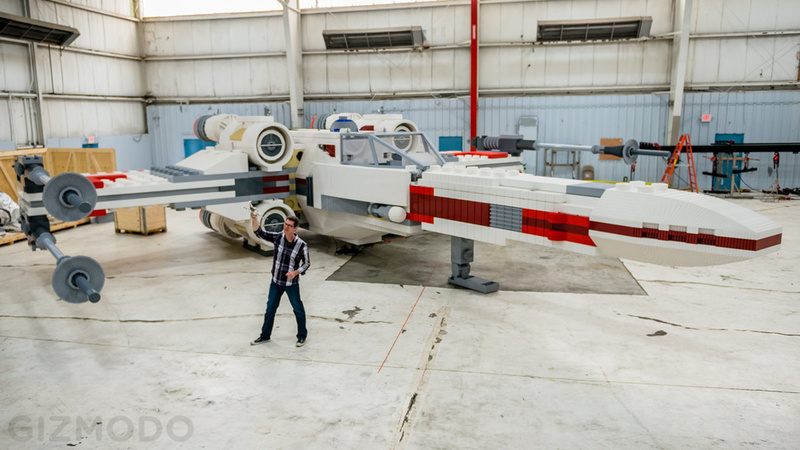 Try this fun guesstimation game with your students – how many Legos do you this were used to make this full-scale model? Check out the article to find out!